We are excited to collaborate with the Botswana branch of CUAHA, Churches United Against HIV/AIDS. From April 15 – 20, we will provide a music workshop for children (ages 7-12) in Gaborone who are affected by HIV/AIDS. Our action-packed Joyful Noise! workshop has been designed in consultation with a certified music therapist to provide a fun-filled week of musical expression for these precious children. 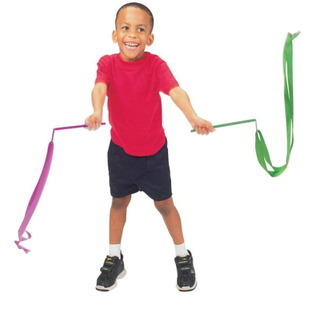 We will keep the kids moving with dance streamers, rhythm toys, and Orff instruments, along with our favorite children’s games and songs. And we hope they will teach us their own favorite songs, and help us write new songs just for them. They will sing in the Closing Ceremony of the No. 1 Ladies’ Opera Festival. This effort will be coordinated by Joanne Ross Feldmeth. 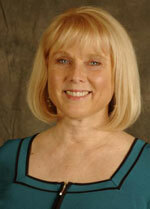 Joanne Ross Feldmeth has been a lifelong advocate for abused and traumatized children. She is the Vice-President for Clubs and Mentors at Royal Family KIDS, an organization dedicated to creating life-changing experiences for abused kids. She founded RFK’s first club- and mentoring program in 2008 that now serves hundreds of foster children at dozens of clubs across the United States. For 14 years, Joanne served as the Executive Director of Child SHARE, a program that finds and supports foster and adoptive homes through churches. During her tenure, Child SHARE established a tri-lingual multi-county program that grew tenfold in children served and more than tripled financially. Joanne speaks and writes regularly on abuse recovery issues and has co-authored two books: Child Sexual Abuse – The Clinical Interview (Guilford Press; 1988), and We Weep for Ourselves and our Children: A Guide for Survivors of Child Sexual Abuse (with M. Finley, Harper-Collins 1990). She is currently pursuing a master’s degree in Global Leadership with an emphasis in Children at Risk at Fuller Theological Seminary. She has been featured as a foster care/adoption expert on the CBS Morning Show, KNBC-TV Eyewitness News, Dr. Laura and other TV and radio programs.